Formulated by doctors and clinical scientists exclusively for licensed healthcare practitioners. Store in a cool, dry place after opening. 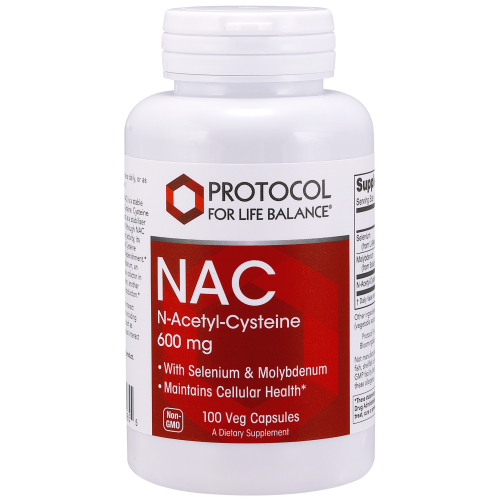 NAC may interact with certain pharmaceutical medications including ACE inhibitors and angina medications such as nitroglycerin and isosorbide. NAC may also interact with activated charcoal.